It is widely accepted in Scottish football that Celtic and Rangers will dominate live television coverage. 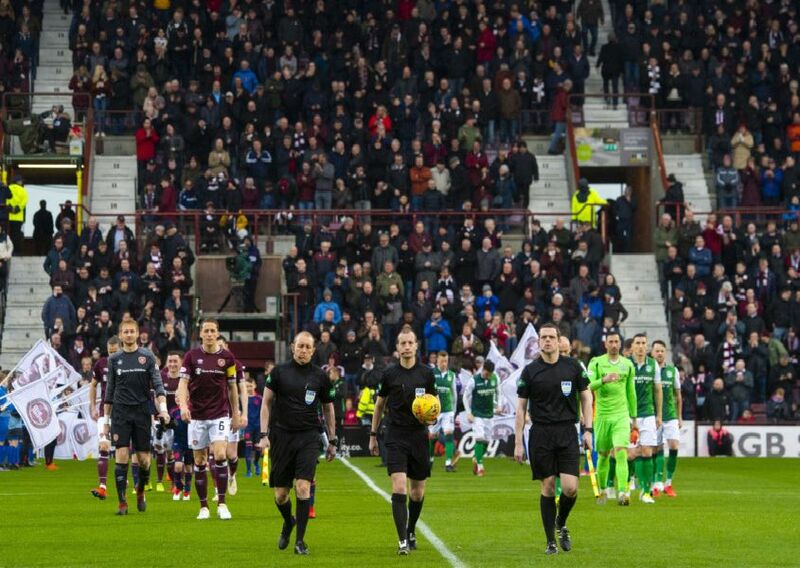 But how do Hearts and Hibs compare? By the final day of the season there will have been 59 live Premiership games shown across Sky Sports and BT. Scroll through to see where the Edinburgh teams rank. Live appearances: 4. Against Old Firm: 3. Live appearances: 5. Against Old Firm: 3.